It's only a week away and one of my favorite holiday bazaar, Mommy Mundo Bazaar, is happening next weekend! 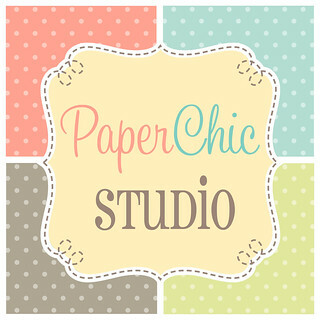 It's the pre-Christmas bazaar for chic shopping moms! That's me! 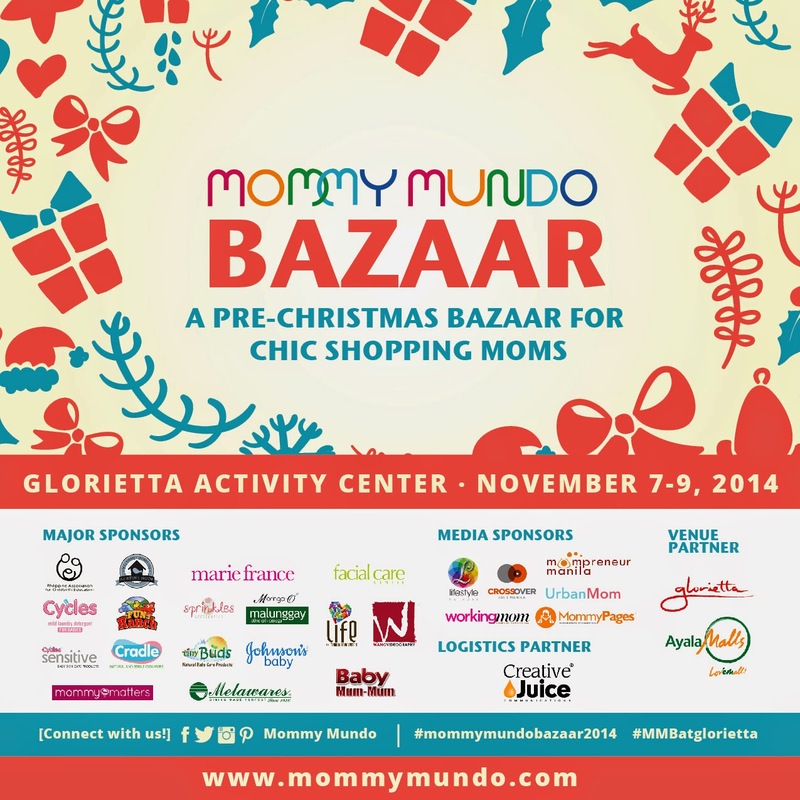 Happening on November 7-9, 2014, at the Glorietta Activity Center for Mommy Mundo’s last big event for the year. The Mommy Mundo Bazaar has been running for 7 years, and is the only Christmas bazaar for uber chic shopping moms. 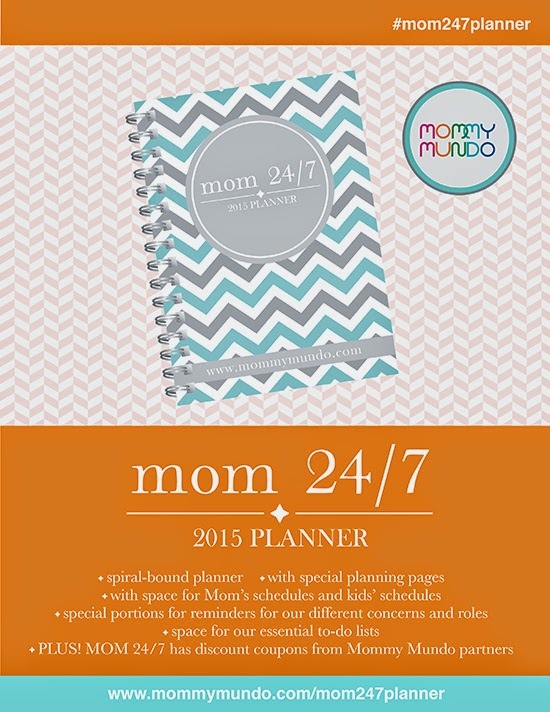 And as always every year, Mom 24/7 2015 will also be available at the Mommy Mundo Bazaar. Mommy Mundo Passport holders who are current and active and who attend this 3 day event get a complimentary Mom 24/7 Planner. 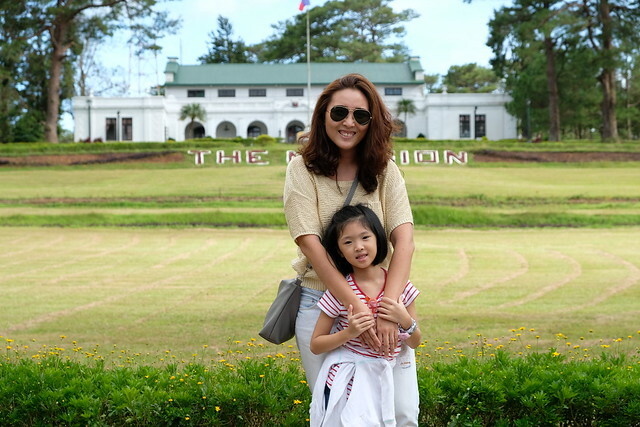 Applications for the passport card may be done online at www.mommymundo.com/passport. No Christmas gift list yet? Then make one now and make sure to shop until you drop next weekend! And not only that, you might just win Php3,000 shopping money to jumpstart your Christmas shopping! Join the “My Greatest Christmas Wish” contest. Here’s how to join! Or you can go to http://mommymundo.com/2014/10/mommy-mundo-bazaar-2014/# and use the Rafflecopter widget there! Major Sponsors: Philippine Association for Childbirth Education (PACE), Nurture Nook, Marie France, Facial Care Centre, Cycles, Cycles Sensitive, Cradle, Fun Ranch, Sprinkles Accessories, Moringa-O2, Tiny Buds, Johnson’s Baby, Mommy Matters, Melawares, Baby Mum-mums.